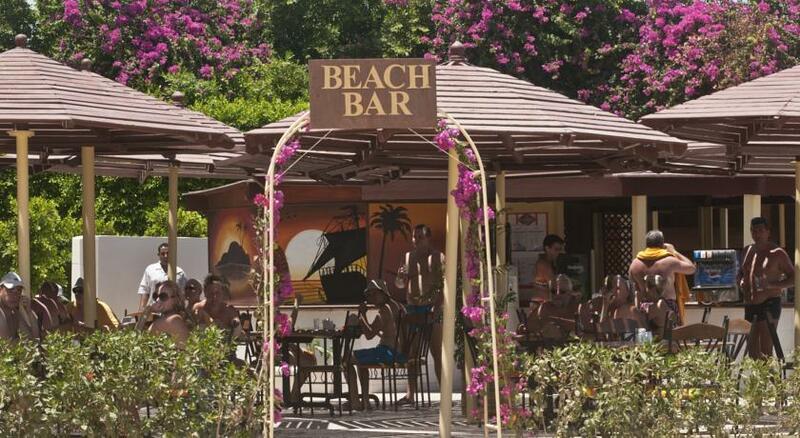 Welcome at SUNRISE Holidays Resort! 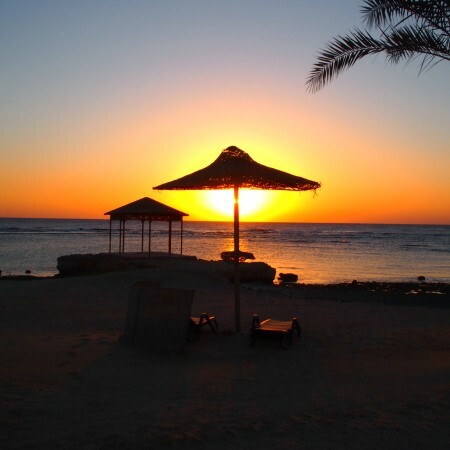 The adult-only SUNRISE Holidays Resort is the ideal hotel for combining a relaxing beach vacation with the night life and atmosphere of Hurghada! 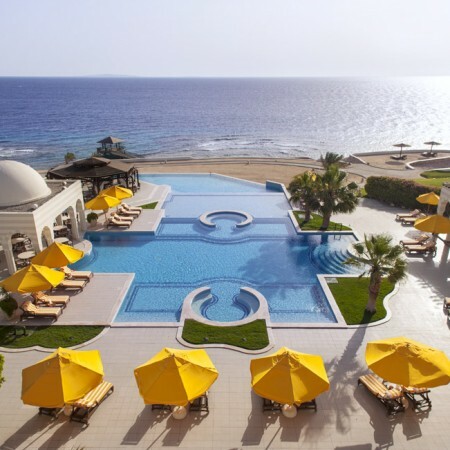 The Resorts offers a 24-hour front desk, multilingual staff, express check-in/out, Guest Service Center, bell captain, laundry & valet service, souvenir shops, jewelry, beauty salon, live entertainment, Wi-Fi Service, ATM machine and a 24-hour on call doctor. 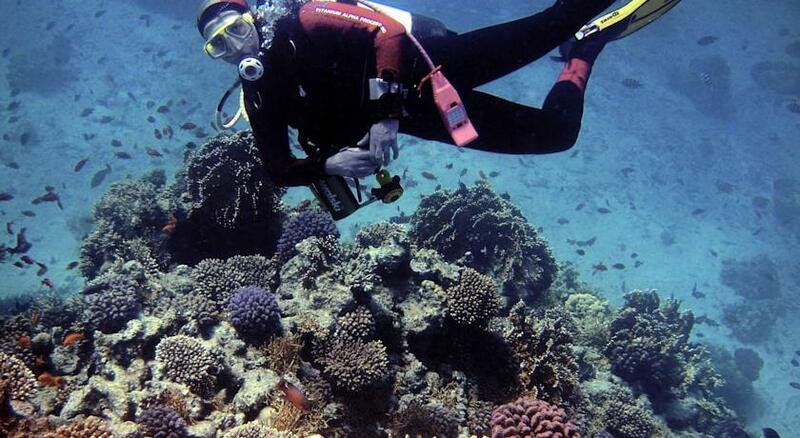 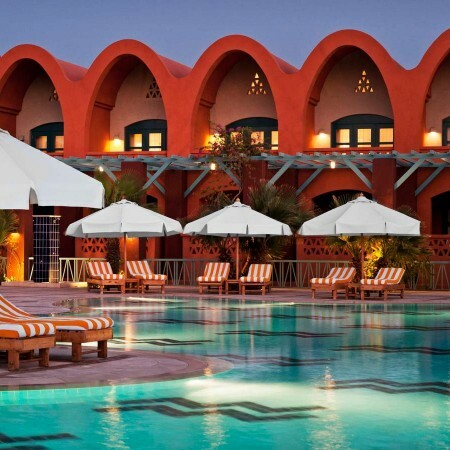 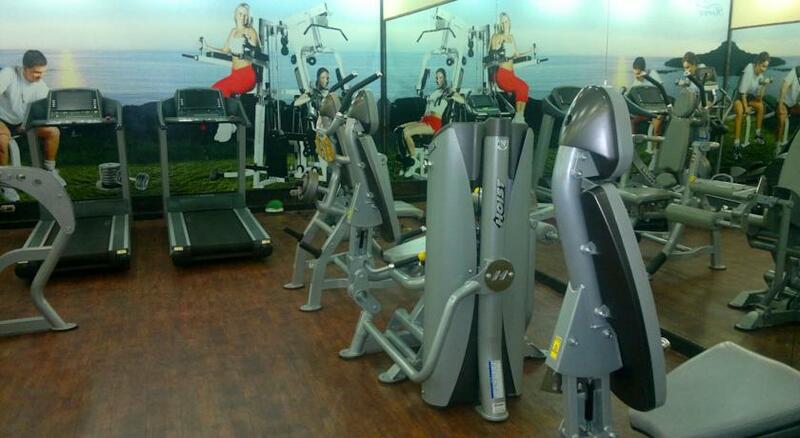 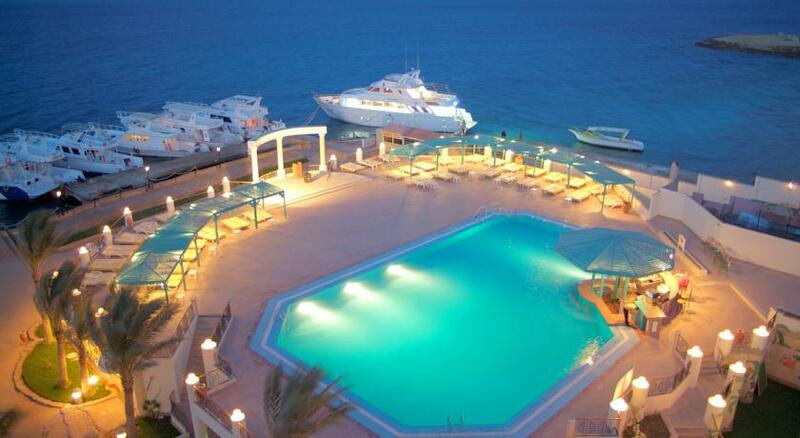 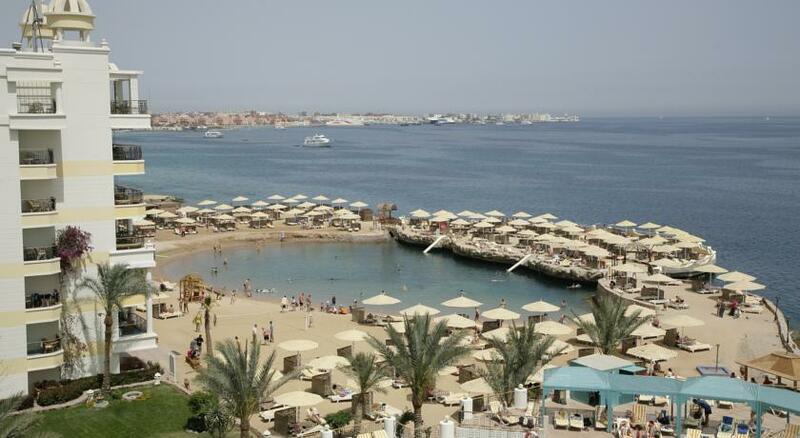 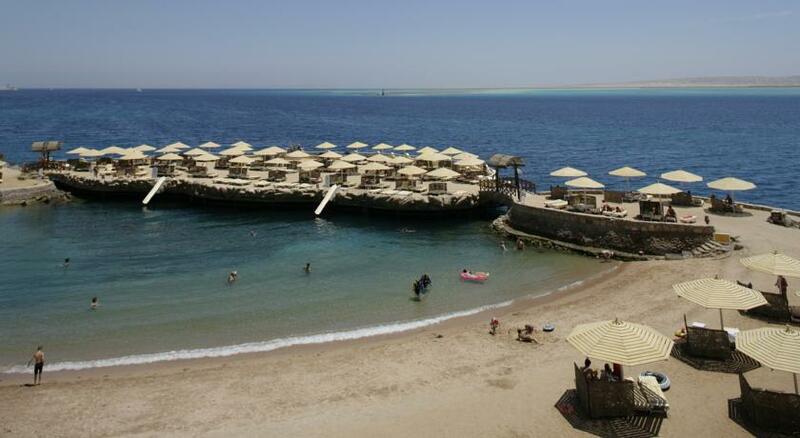 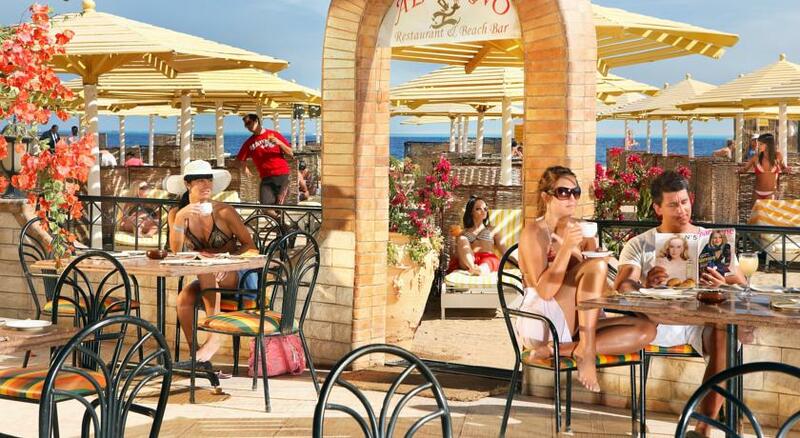 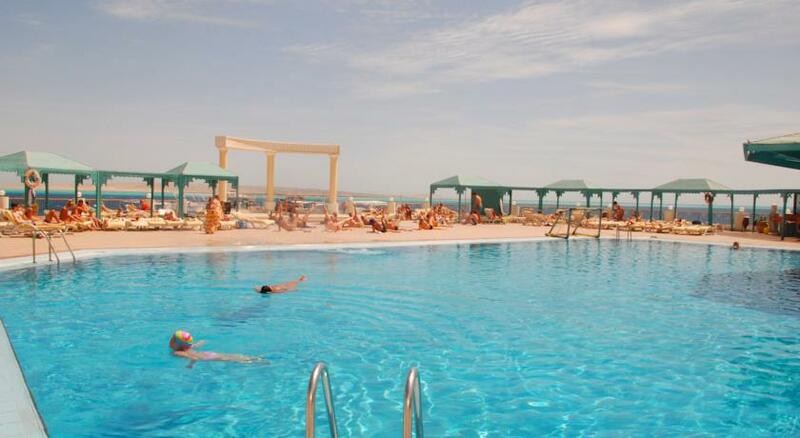 The adults-only Resort is located only 500 meters from Hurghada center. 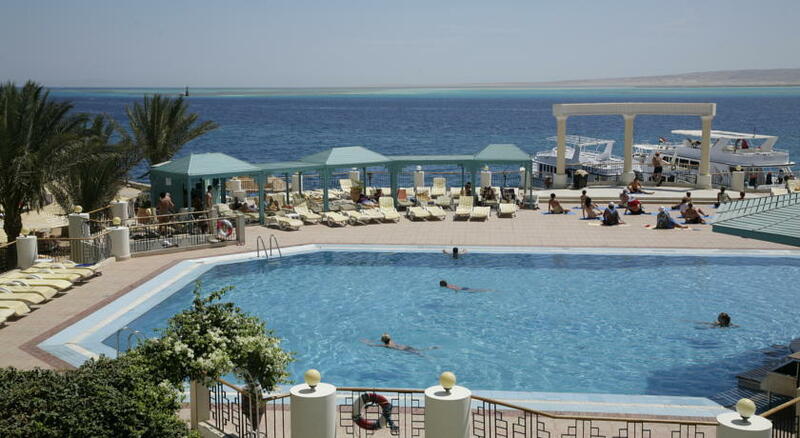 It gives you the relaxing retreat with our private island and will guarantee you an unforgettable atmosphere and the active night life of Hurghada. 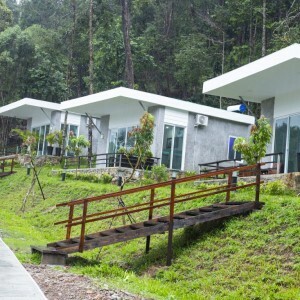 All rooms are equipped with a bathroom with bathtub or shower, hairdryer, air condition, digital safe box, telephone, Sat TV and mini-bar. 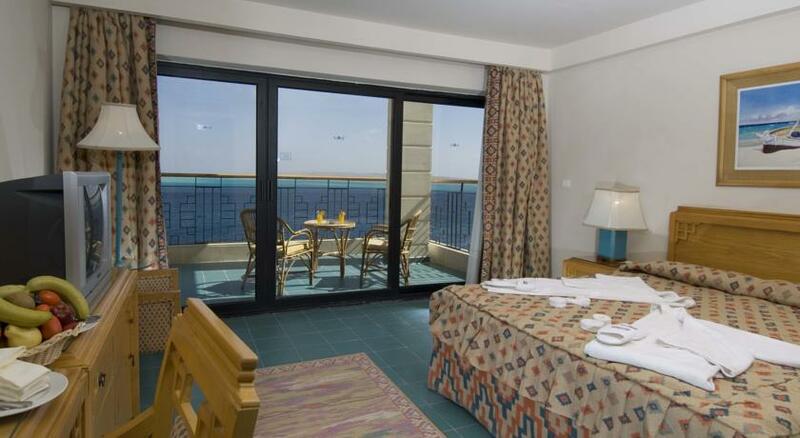 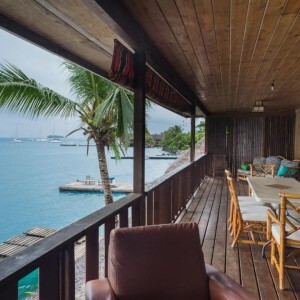 All sea view rooms have balcony or terrace. 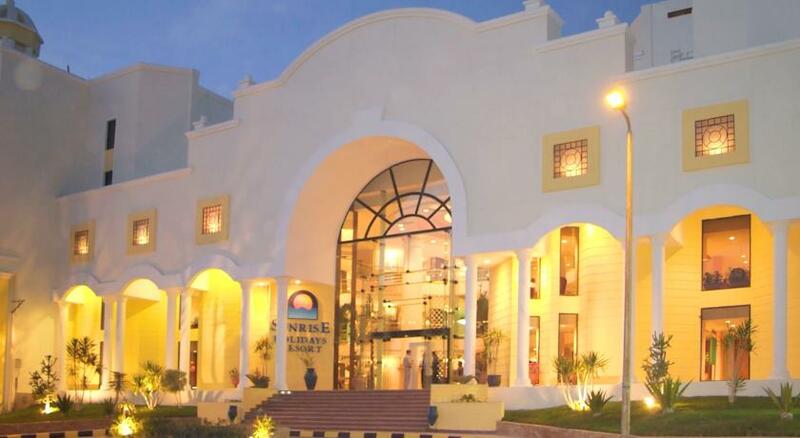 At the SUNRISE Holidays Resort you will find a wide range of cuisine available in a comfortable, relaxing environment. 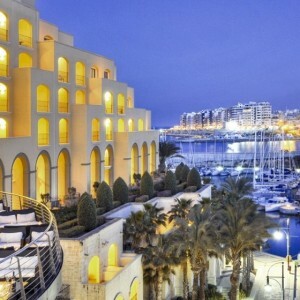 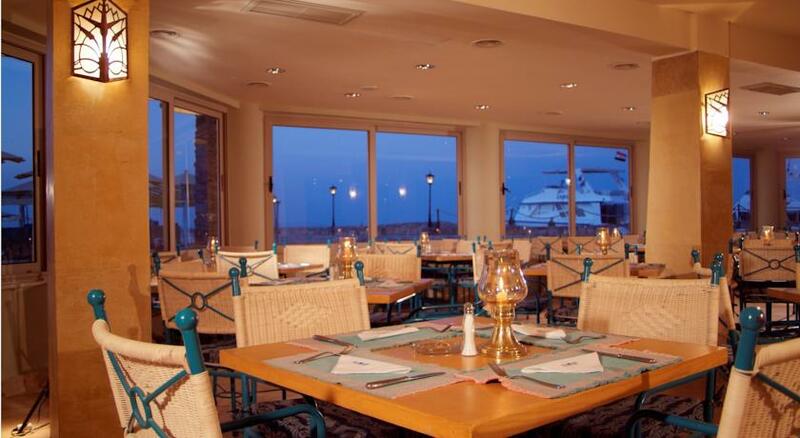 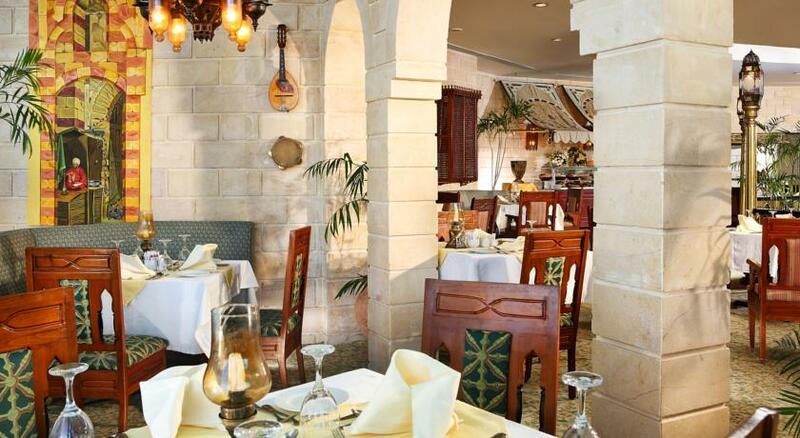 2 open buffet restaurants and one a-la-carte restaurant will serve you culinary highlights. 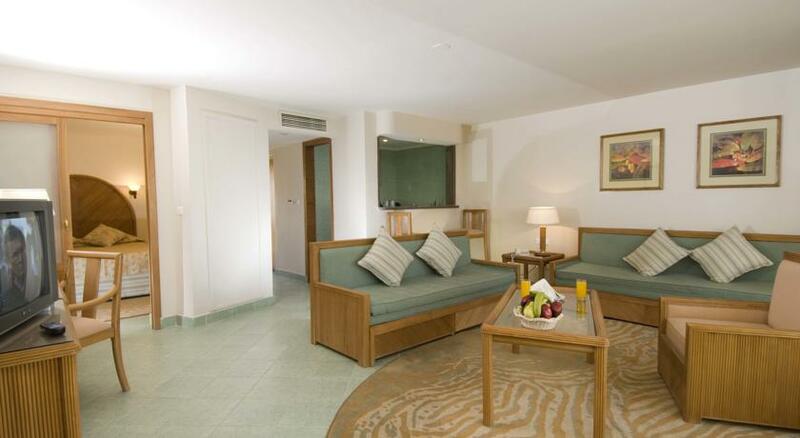 For Dates, Rates & Direct booking – input ” SRHOCRW ” in the promo code box to ensure 20% Off.